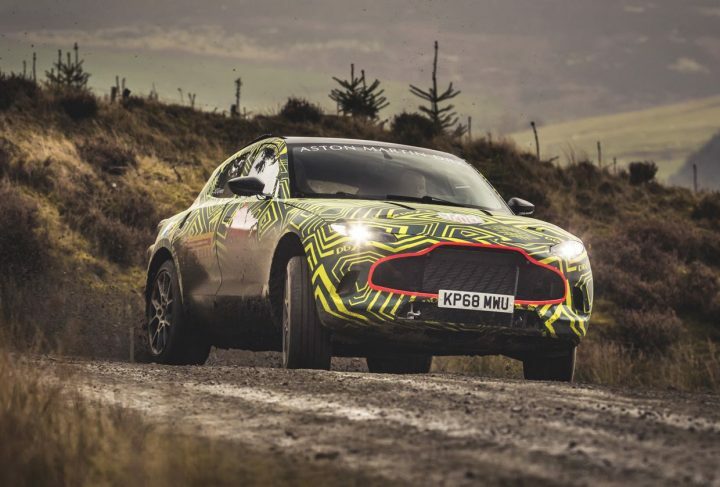 Secret tests in Wales have started for the Aston Martin DBX SUV which will go into production in the company’s new St Athan factory next year, writes Robin Roberts. Today officially confirmed as being named DBX, the first development five-door prototype was put through its paces in the hands of the company’s Chief Engineer, Matt Becker, along a demanding Wales Rally GB stage near Bala. This first test signified the start of an extensive global testing programme being undertaken with this highly important model for the company. 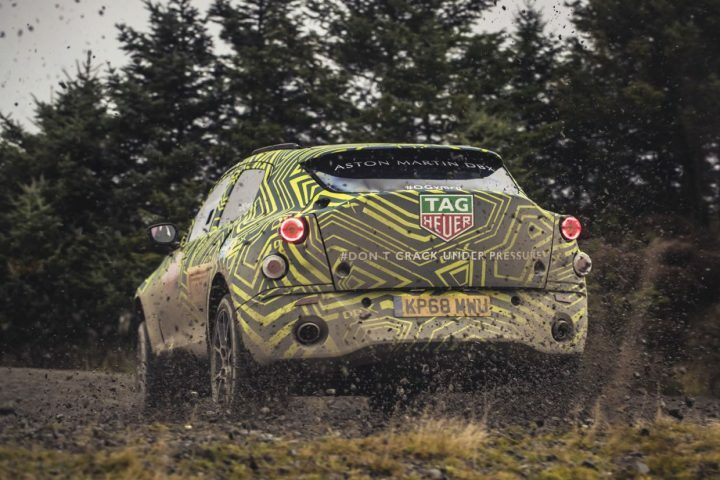 So, while it will perform with the speed and sophistication of an Aston Martin, its dynamic envelope has to extend into areas previously off-limits to the marque’s sporting roots. 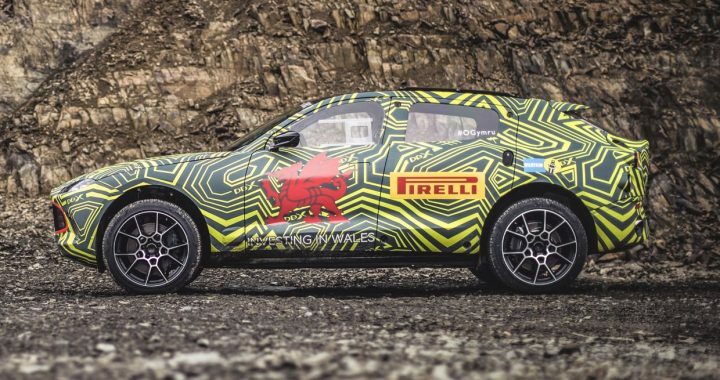 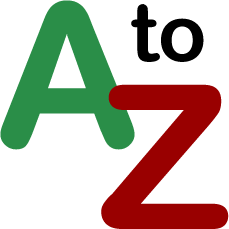 Naturally this includes impressive multi-terrain and towing capabilities as befits a state-of-the-art SUV for the future. 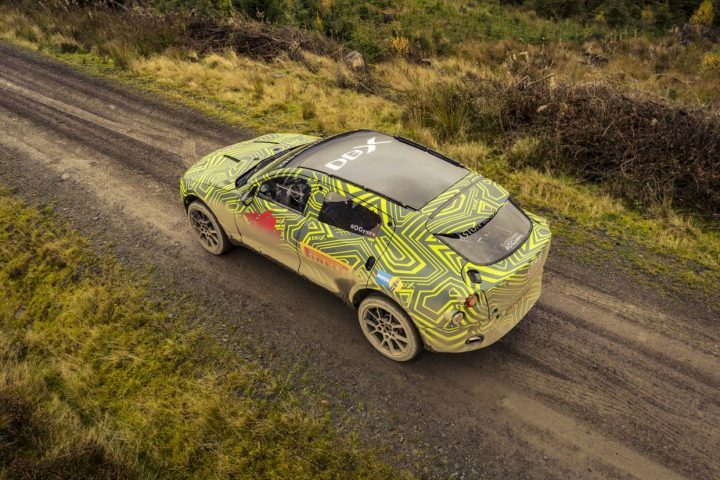 Speaking of his drive in the DBX development prototype, Aston Martin Chief Engineer, Matt Becker, said, “We have already developed and tuned DBX in the driving simulator, which has enabled us to make excellent progress in advance of the first physical prototype cars being available. DBX is scheduled to be unveiled in the last quarter of 2019 and will be built at Aston Martin Lagonda’s £250M St Athan facility that will ultimately become the ‘Home of Electrification’ when the marque’s fully-EV models enter production.